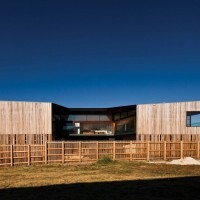 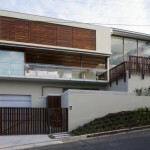 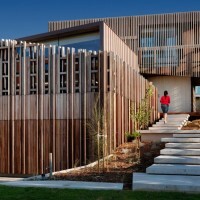 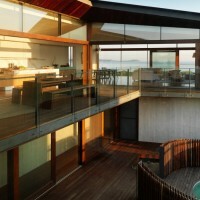 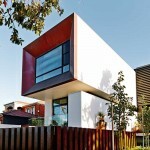 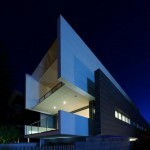 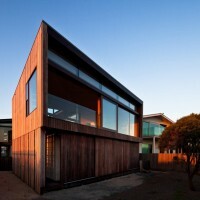 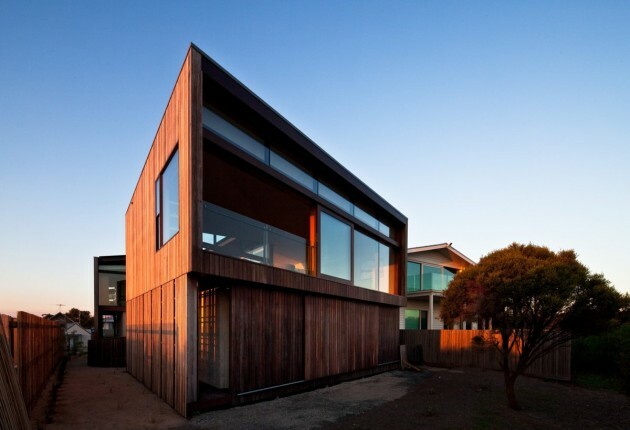 John Wardle Architects designed this home for a family in Queenscliff, Victoria, Australia. 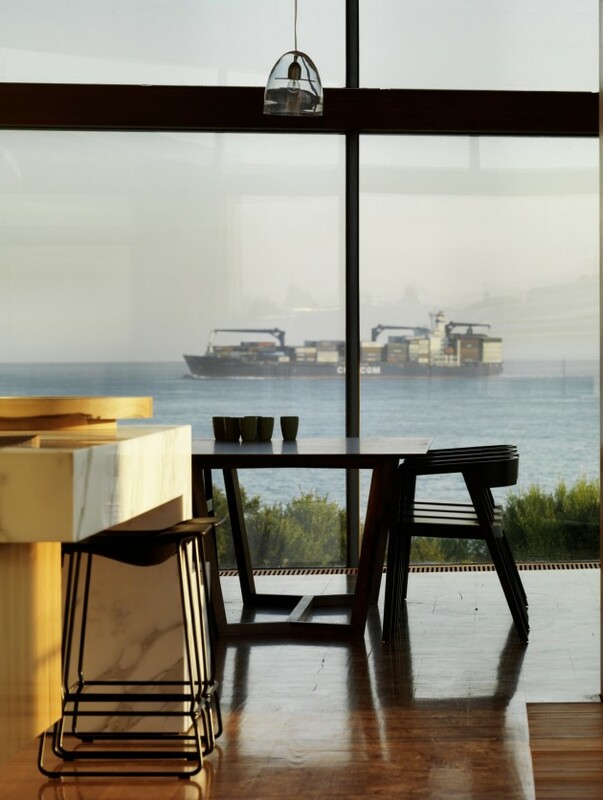 It presents and juxtaposes a series of devices that frame views beyond the abutting foreshore toward the entrance of the bay. 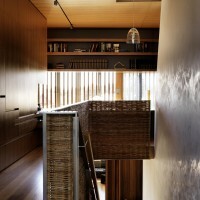 A significant promenade through the house takes you from the street, along a gently stepped path, to the entry stair, where you are sufficiently elevated to appreciate the view as you arrive at the uppermost level. 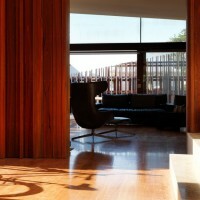 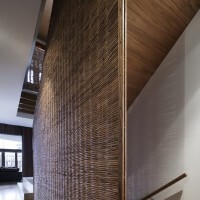 The experience on entry is private and cocooned from the exterior. 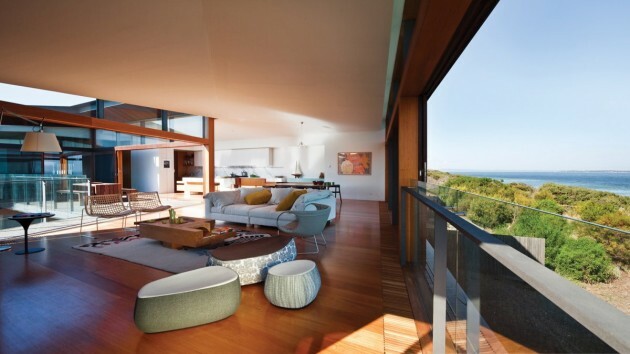 Views expand and are focussed on the horizon of the ocean to the south. 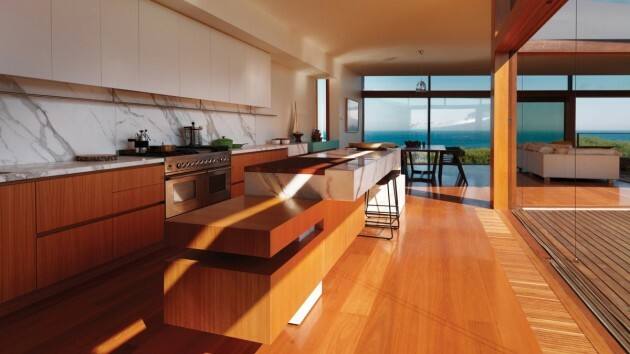 Materiality and adjacencies amplify the careful choreography with fine timber detailing, woven wicker and Calacatta marble in the kitchen. 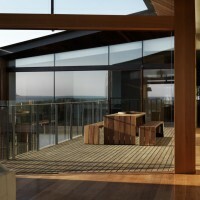 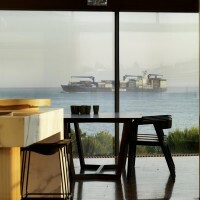 The principal bedroom is oriented south, stealing ocean views through the glazed main living pavilion and across the courtyard. 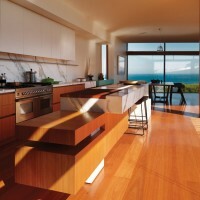 Spotted Gum is used in a variety of applications. 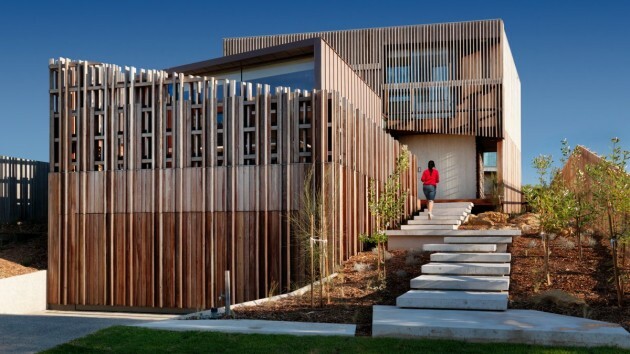 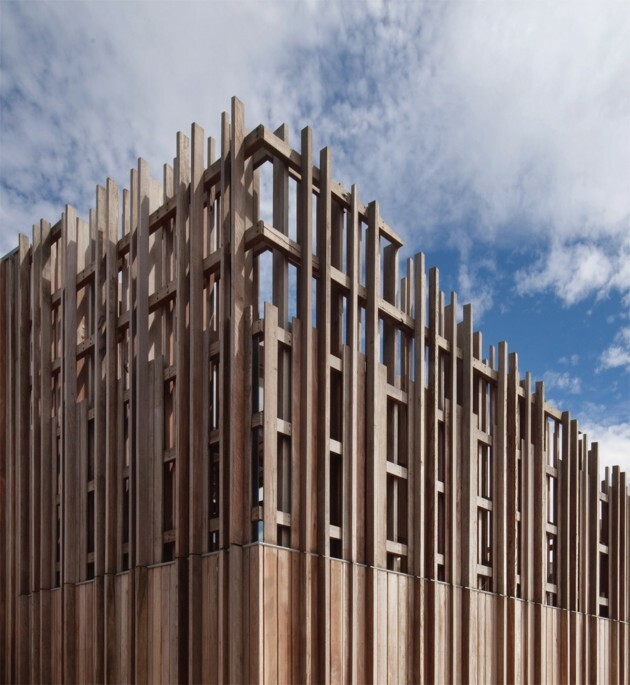 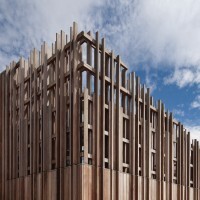 The Australian hardwood is detailed as cladding, decking, screens and sunshades and provides a uniform quality and colour to the exterior shell.